Wait, Buick has a Vine? Yes, you read that correctly. Out in the vast world of social media, a Buick Vine account really does exist, and it’s actually got some great stuff. 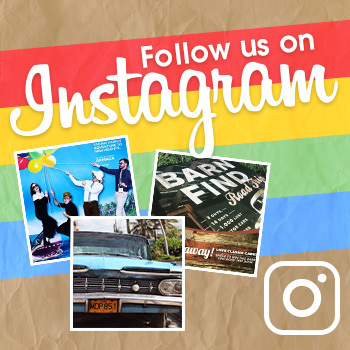 Now, it hasn’t always been that way, but as Buick attempts to engage with younger drivers and claim more (or any) of that market share, the brand has realized that it needs to be edgier on social media. 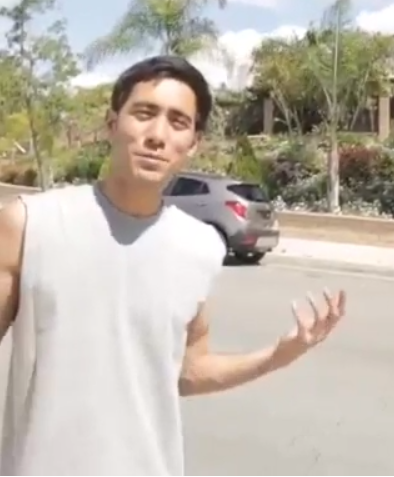 Enter Zach King, Vine wizard. Funny, right? You should check out more Buick Vine posts if you’re in the mood. 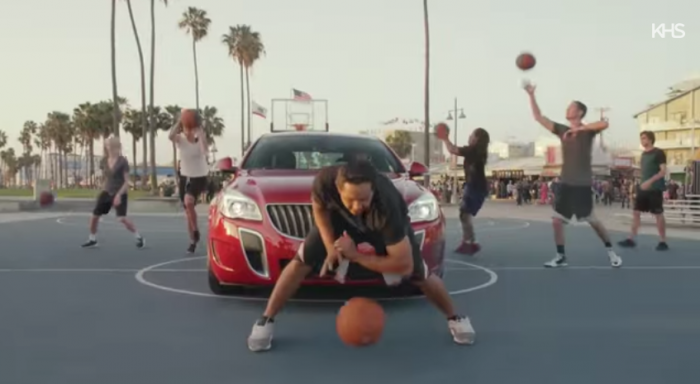 Buick also got involved with a really cool basketball video on YouTube in late March. Now, it’s unlikely that all of this involvement is going to make millennials put down their Starbucks and head out to a Buick dealership today to buy a new Regal, but it is putting Buick back into the minds of the next generation of car buyers. Over time, this strategy could prove beneficial to Buick. We’ll just have to wait and see.